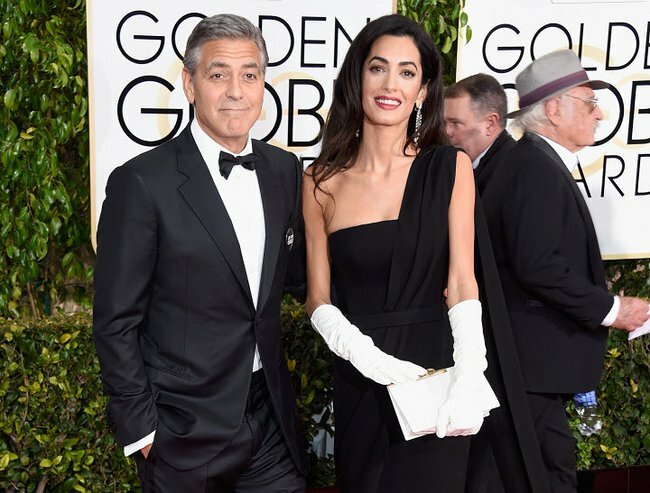 George Clooney plays wingman to Sandra Bullock. 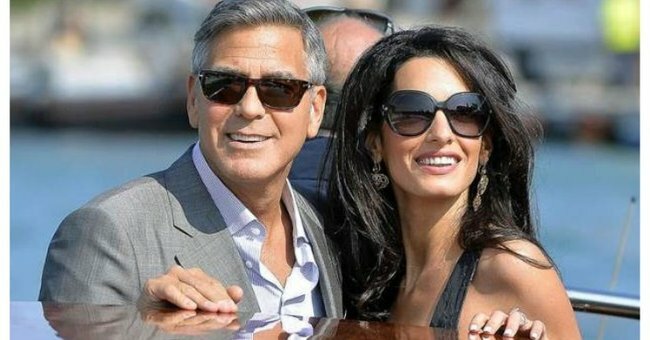 Why Sandra Bullock liked George Clooney meddling with her love life. 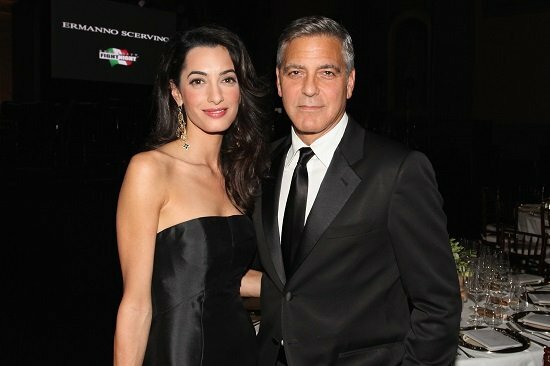 At the premiere of “Our Brand Is Crisis” in LA on Monday night, The Blind Side actress Sandra Bullock dished to Access Hollywood about her long time friend, and producer of the film, George Clooney. People report Bullock was attending the soiree with a man she was quite keen on at the time. 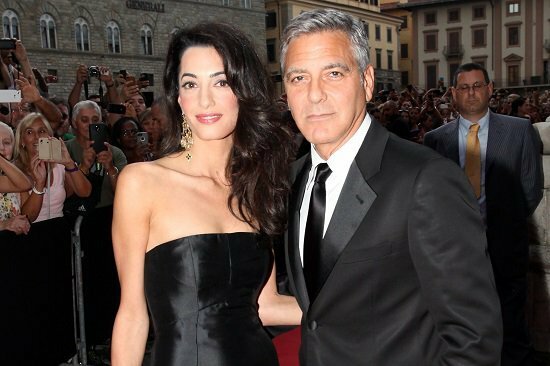 “When I came out after I spent time with George, George went to him and said, ‘If you don’t marry her, I will’,” the 51-year-old actress told Access Hollywood. 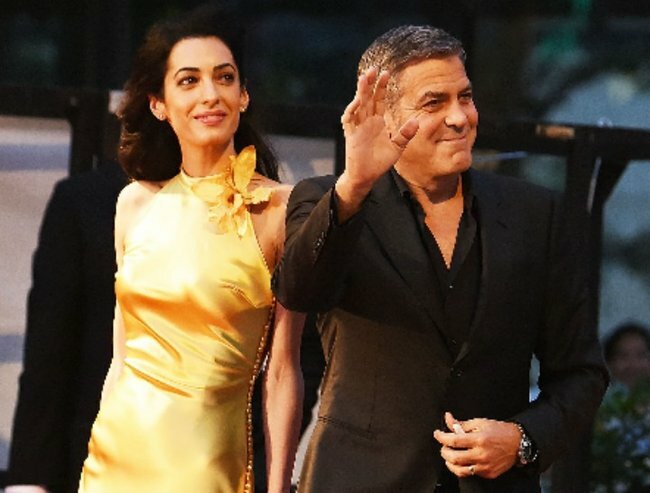 But it turns out, Bullock never got her hopes up about Clooney’s chivalry. 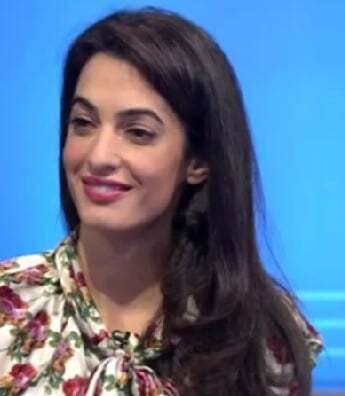 “George is not gonna marry anybody except for Amal,” she said. Be still our beating hearts. 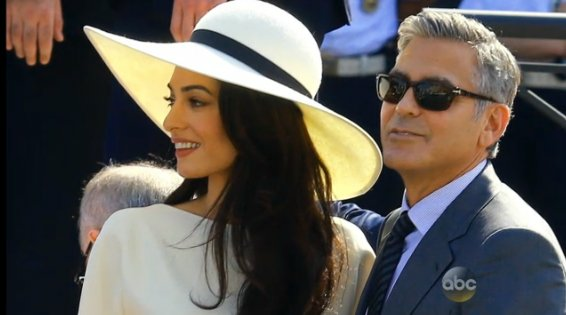 They truly are the most spectacular couple. Yes, for many reasons. Thanks to George. The pair have been dating since October 2013. 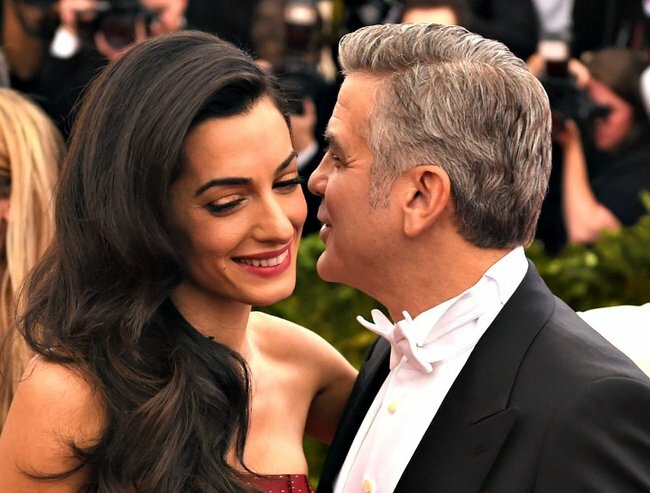 Please can there be a red carpet at the wedding?